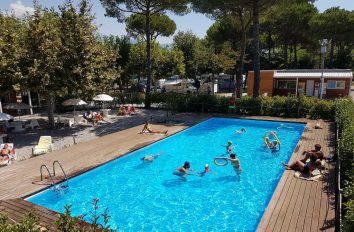 Wide, well groomed and in a strategic position, Taimì is a new Campsite with swimming pool differing from the others because of its 4 stars and its comforts. 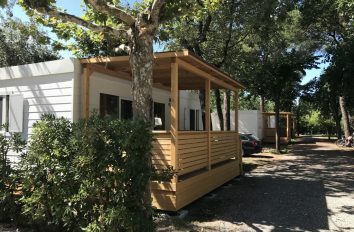 New 34sqm Mobile-Homes, equipped with all comforts and with a large veranda, with a parking space near the mobile-home. 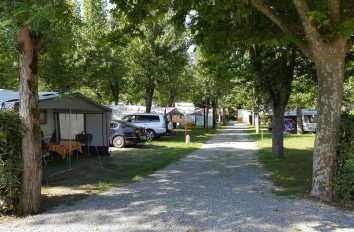 Spacious pitches because they are 90sqm well shaded, equipped with 6Amp of electricity and possibility of loading water and drainage gray water. Inside the Camping Taimì you will find various services, so that you can spend a pleasant stay. 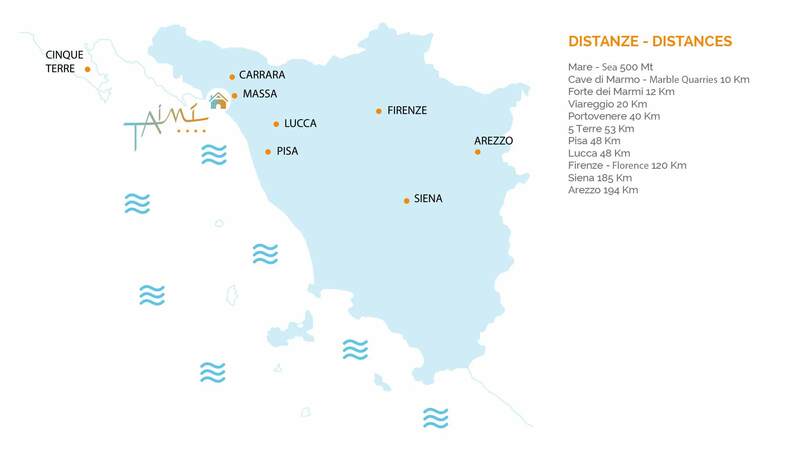 On the coast of Versilia, only 470 m from the sea, between the wonderful Cinque Terre and seaside resorts like Forte dei Marmi or Viareggio, camping Taimì offers many opportunities to those who want to enjoy a holiday by the sea. 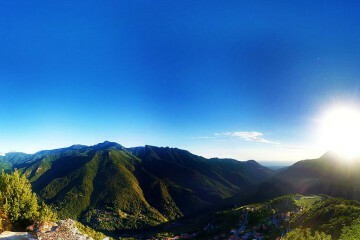 At a short distance from the Campsite there are two national parks of extraordinary beauty: the 5 Terre National Park and the Natural Park of the Apuan Alps. 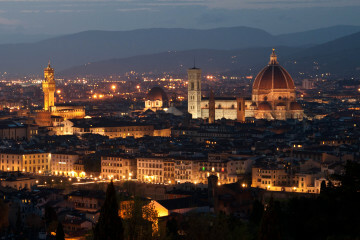 The convenience of our campsite in Tuscany is that it is located at a quite short distance from some of the most beautiful cities of art all over the world. 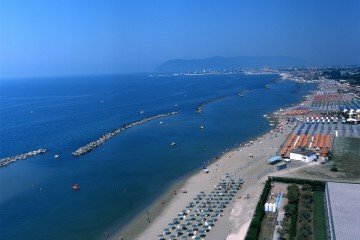 Camping Taimì in Tuscany 4-star between Marina di Massa and Marina di Carrara for a relaxing stay!